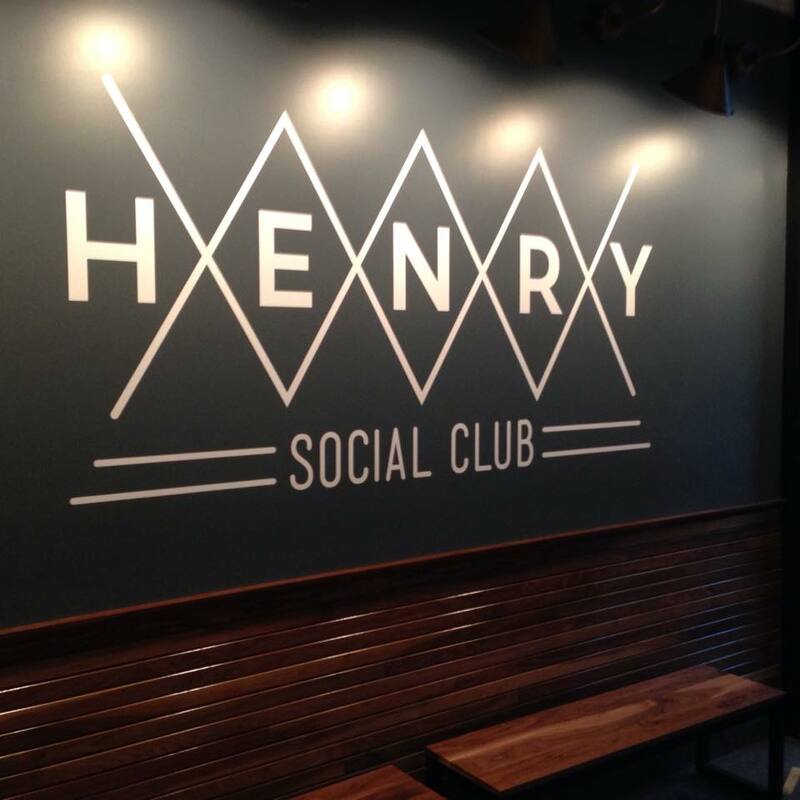 After a much anticipated grand opening, Henry Social Club has exceeded our expectations with a warm and contemporary atmosphere, fresh and creative cocktails, and a local seasonal food menu with lots of small plates to share, and an extensive selection wine, beer and spirits, and the friendliest and most helpful staff to boot! Upon arrival, we tried the custom crafted cocktails: the Royal Mail, a perfect blend of Pusser’s Rum, lime juice, honey syrup, Prosecco & lime. The Devil’s Due was also a pleasant surprise: Bulleit Rye Whiskey, Cynar, sparkling water, orange twist & mint. It’s hard to try just one with names like 812, Hold Fast, Bushwick, Queen Mother and Hit Me! Our group started out with some shareables: Marcona Almonds with sea salt, Bacon Wrapped Dates, Deviled Eggs with bacon, chives and jalapeño, and Olives marinated in chili. The plates were the perfect size to share and priced right, so guests are able to try a few different options. The Cheese Plate with crostini featured Maytag blue cheese, taleggio, chevre, cheddar, brandied apricot mustardo and truffle honey, each will be perfectly paired with any of the wines your knowledgeable server recommends; we went with a glass of Tierras Guindas Tinta de Toro from Spain. If you’re looking to venture out and try something new, the Grilled Octopus with tomato confit, fennel, olives and capers was fantastic. It pairs well atop the freshly baked bread. For an entrée, we recommend the Grilled Strip Steak. It’s plenty to split if you’ve had the shareables, as they serve you a substantial cut, garnished with watercress, 24 hour tomato and hank steak sauce, accompanied by gratin potatoes. Another great choice is the Pork in Two Forms: braised belly with celery root and apple salad and sautéed tenderloin on lentils. There is a wide selection of sandwiches, fish, pasta and freshly baked pizza from the oven. For dessert, order the Butterscotch Pudding with candied hazelnuts, Tin Roof Sunday, 24 Apples or Earl Grey, Chocolate, Orange Pistachio & Mint. 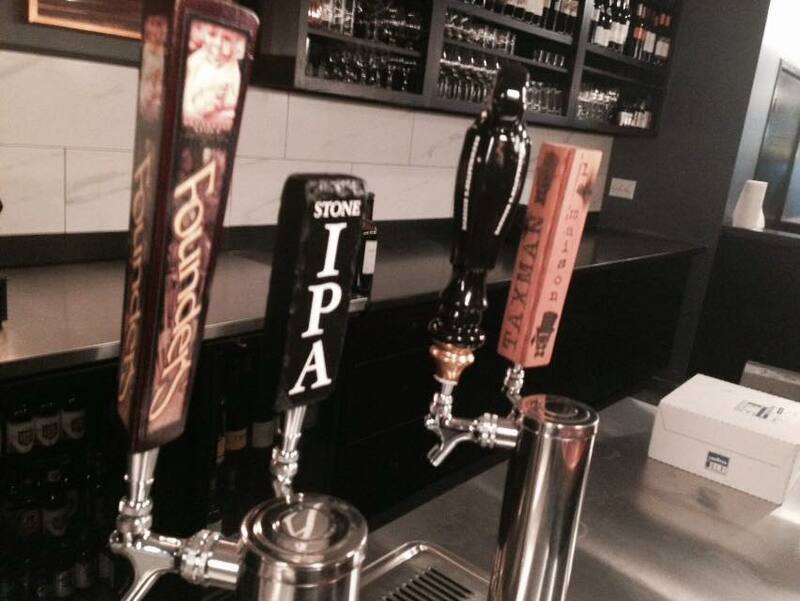 The servers are extremely social, knowledgeable and are happy to assist you in selecting a beverage that pairs well with the menu items. Chef will frequent the front of the house and check on guests repeatedly. The bar has plenty of room for friends to visit at happy hour, tables of 2-4 have an intimate feel throughout the restaurant, and there are 2 chef’s tables and a back bar with a view of the kitchen that can sit 8-10 people. Coming soon, is a downstairs lounge that will be sure to welcome guests throughout the late evening. Check out their Facebook page for daily updates and tempting previews of the evening’s specials that will get you wishing it was ‘5 o’clock somewhere’. Thank goodness we are just across the street! See you at Henry Social Club! 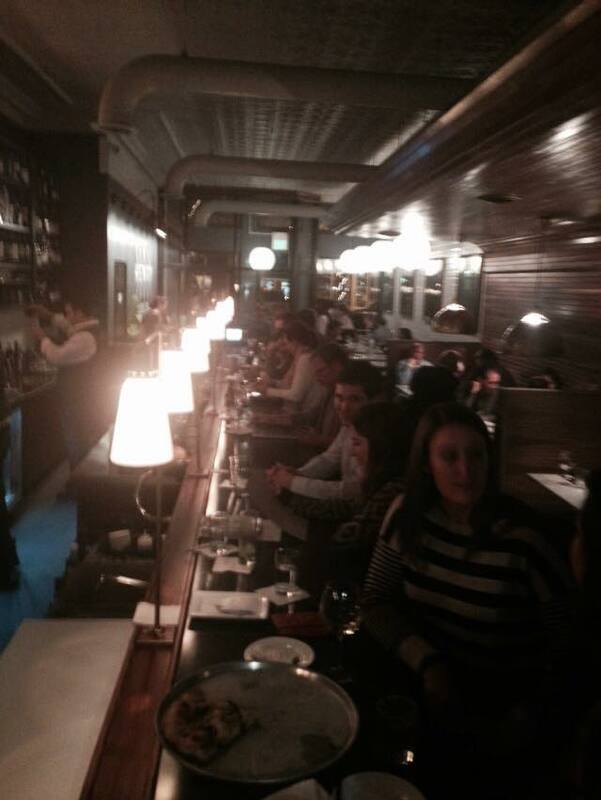 Henry Social Club or HSC is a farm to table restaurant with a bar and a hidden wine room. 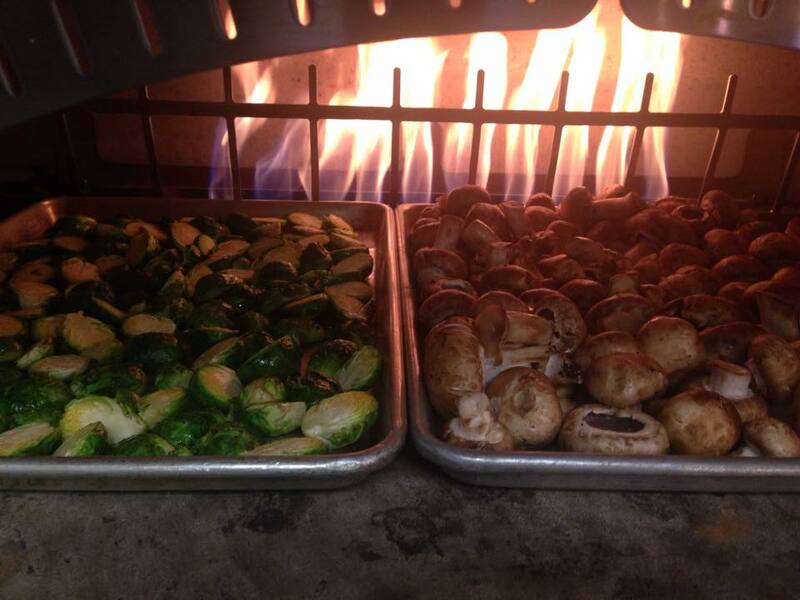 Open for dinner Tuesday through Saturday. Reservations accepted. Bar area open for full menu. Hank Hour at the bar from almost 5 to 7 PM.